If you’ve taken more than two vacations, you may already know that no two are the same. Chances are you’ve found satisfaction in the heavenly glow of a glorious sunset or, perhaps, found yourself by simply getting lost in the beauty of a painting. And you’ve likely taken vacations where you thirsted for a dash of adrenaline—high-octane getaways that would find you slipping over the surface of a freshwater lake on a rocket sled-fast airboat or watching a blur of race cars, their high-pitched whine echoing as they fly past hour after hour. 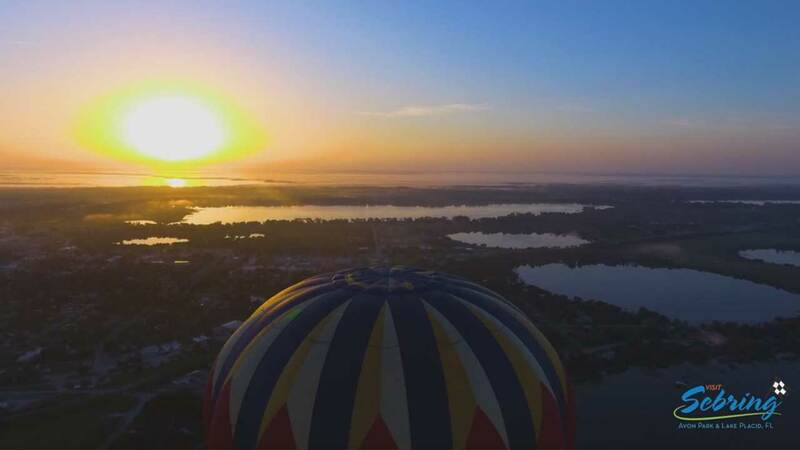 While vastly different, each of these vacation experiences can be found in the South Central Florida city of Sebring and its surrounding communities. It’s not a place to race through—unless, of course, you happen to be competing at the legendary track. 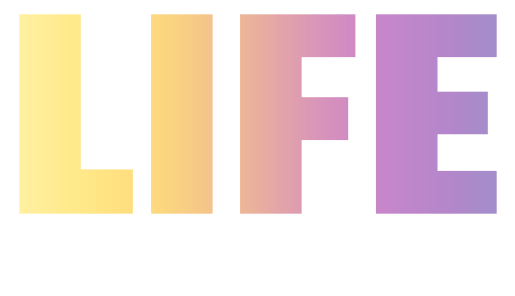 While you’re here, your vehicle becomes a race car, and in it, you set the speed as you travel to Sebring and the nearby city of Avon Park and town of Lake Placid, personalizing your vacation with a full slate of activities, attractions, adventures and events. What awaits you? Everything you need to travel from zero to 100 (while getting 60 smiles to the gallon). When the residents of Lake Placid decided to “paint the town,” they did it right. Some cities take pride in public art, but what sets Lake Placid apart is that the city itself is a display of public art. 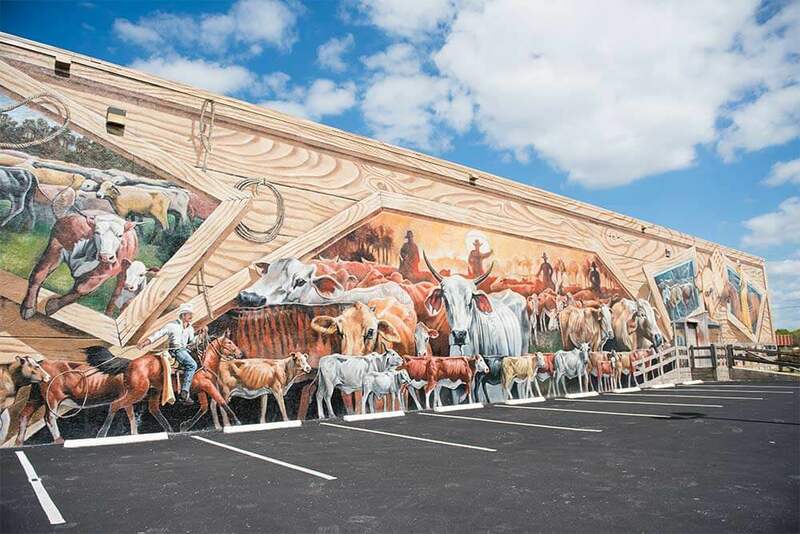 If a picture is worth a thousand words, with dozens upon dozens of supersized murals (some as large as 175’ x 30’) painted throughout the community, those pictures say enough to fill a set of encyclopedias. Through these thrilling visuals, you’ll learn the story of Florida history, nature and wildlife. Continue your journey, and soon you’ll sense that this is a place where art and history are poised in equal balance. Eight miles north of Sebring on the campus of South Florida State College in Avon Park, the Museum of Florida Art and Culture digs even deeper into past. Here, you’ll travel back 25 million years before coming up to speed with the story of tribes that arrived in 12,000 BC, as well as the cultures that followed in the centuries since. 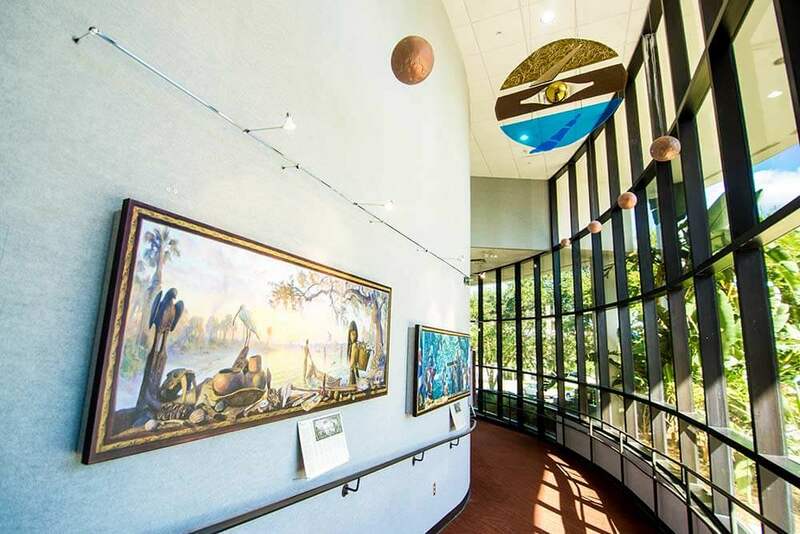 Through the museum’s permanent and rotating exhibits linked to archaeological treasures, paintings, ceramics, etchings and quilts, you see how contemporary artists, such as the self-taught artists of the Florida Highwaymen movement, take pride in the area’s rich heritage, just as residents take pride in the region’s low-stress, high-return activities—such as fishing. Seen from above, the land sparkles with the reflection of nearly 100 shimmering, sparkling lakes. 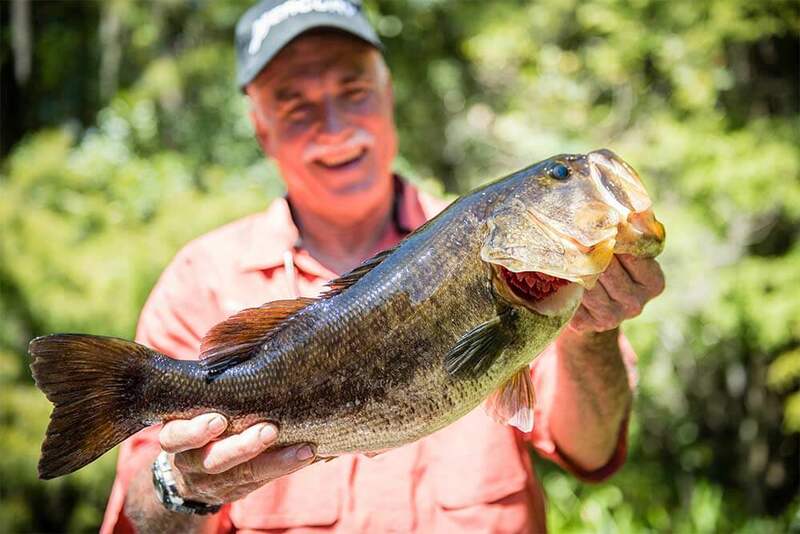 Beneath the surface of 28,000-acre Lake Istokpoga—one of the top-ranked fishing lakes in the Southeast—lurk trophy bass. 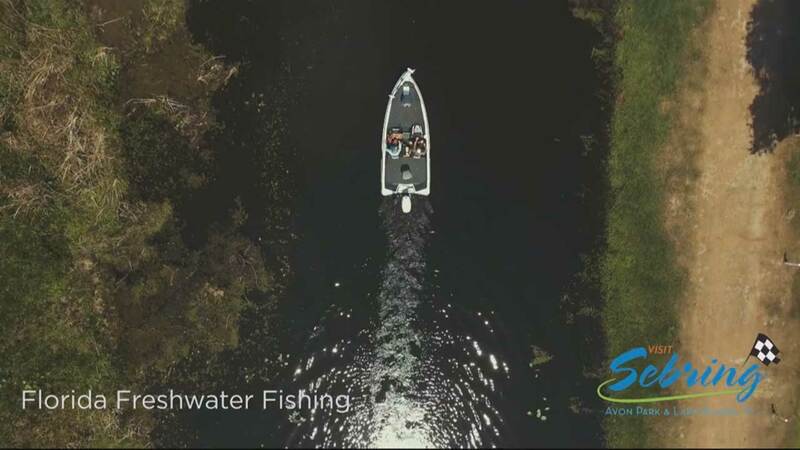 Luring them out is the challenge facing anglers, including guides skilled in recreational and tournament fishing—guides who’ve fished these waters for decades and who can give you the home field advantage to help you hook the prized freshwater catch of Florida. A leading point of pride for the people of Sebring is Highlands Hammock State Park, a 9,000-acre wonderland where you’re not just visiting one park, you’re exploring more than a dozen. Locals have long recognized the fragile beauty of the park, where 15 distinct, natural communities include pine flatwoods, hydric hammock, Florida scrub, cutthroat seep and baygall. Seen on tram tours, ferns, air plants and thousand-year-old oak trees are part of an undisturbed habitat for wildlife and, from an elevated boardwalk crossing above a cypress swamp, visitors may see alligators, turtles and wading birds. There are deer, black bears and the legendary Florida panther sneaking through the hammock, and with a location directly in the path of the Great Florida Birding Trail, birders flock to the park to spot dozens of migratory species. 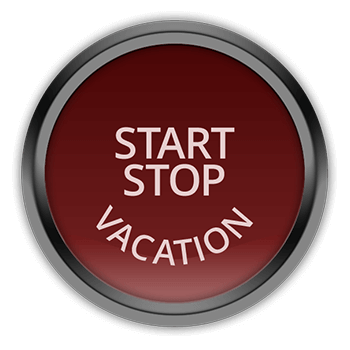 About now, you’ll be planning to extend your vacation. You should, if for no other reason than to play a round on the Citrus Golf Trail, a collection of affordable golf and country clubs that mix the nostalgic surroundings of Old Florida with the competitive challenge of contemporary course design. There’s something magical when you find a course undisturbed by overdevelopment, where citrus trees, oaks, lakes and Spanish moss place you in a setting that’s as close to pure Florida as you’ll find. In them, you’ll sense that Sebring is where life can be lived at nature’s tempo. Nowhere is that more vividly represented than at Happiness Farms, the world’s largest commercial grower of caladiums. Sebring is home to Lake Istokpoga, one of the top-ranked fishing lakes in the Southeast. Dozens of murals of all sizes are painted throughout Lake Placid. Visit the Museum of Florida Art and Culture on the campus of South Florida State College in Avon Park. Few plants capture the essence of Florida like the caladium, and in the Caladium Capital of the World, the inherent beauty and symmetry of Happiness Farms’ 400 acres of bulbs and plants reveal striking variations of green, red, white, pink and gold painted on every broad leaf. You’ve eased off the accelerator, but there’s one last sight to see. You don’t need a ticket, and you can catch it every night: the sunset. With Sebring’s forests, groves, hills and lakes, every night is a perfect night to stop for a moment and watch the world call it a day. Few places in Florida provide the natural stage that Sebring offers, making this an ideal destination to witness an often overlooked miracle of nature. Part of the beauty of Sebring is that it stretches to both ends of the activity spectrum and covers every point in between. From murals and sunsets, it’s easy to launch the next stage of your vacation by boarding an airboat. From waterfront destinations, airboats speed out of the dock and skitter across the surface of Lake Istokpoga before heading several miles up Arbuckle Creek, where you can see alligators, deer, turtles, osprey, bald eagles and a range of wildlife. The multiple sensations—the feel of the steel hull slipping over the water, the push of gravity as you speed into and then over tall grass, the thundering hum of the propeller heard through protective headsets—provide an experience only an airboat can offer. The thrills continue on land. Knowing that nearly every professional race car driver started his or her career as an amateur kart driver, it’s never too late to begin your quest for a world championship. 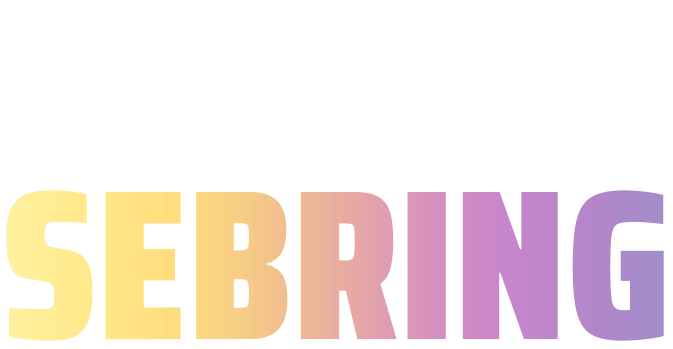 At Sebring Kart Racing, just adjust the experience to scale, and you’ll feel the adrenaline as you take the wheel of a high-speed kart on a track that mimics Sebring International Raceway. As you whip through the outdoor track and zip into corners, you’re seeing and hearing the world as the pros do, with the sharp pitch of the engine revving up and winding down as you take on tight turns. 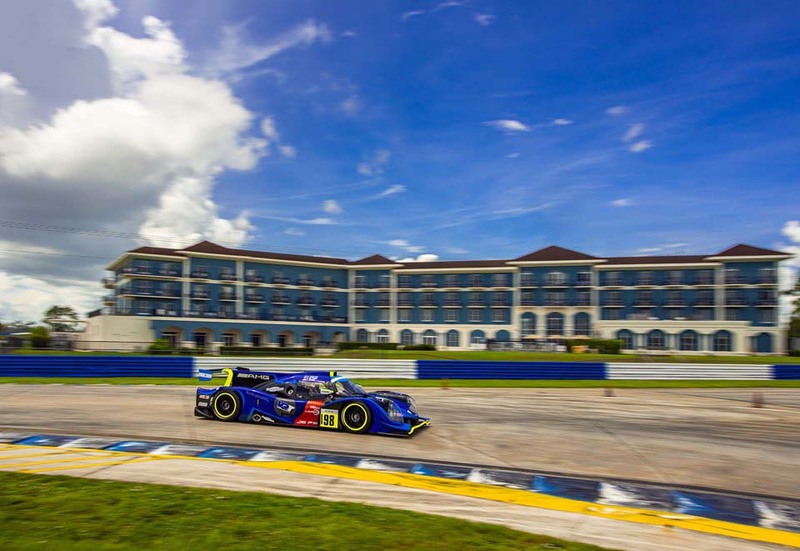 Watch fast-paced racing action from Chateau Elan Hotel & Conference Center, which overlooks the Sebring International Raceway. For professional drivers, there’s a direct line between kart racing and Sebring’s most famous high-speed adventure: Sebring International Raceway. Created on the site of a World War II airbase, the nation’s most famous road racing track is home to the Mobil 1 Twelve Hours of Sebring Endurance Race. 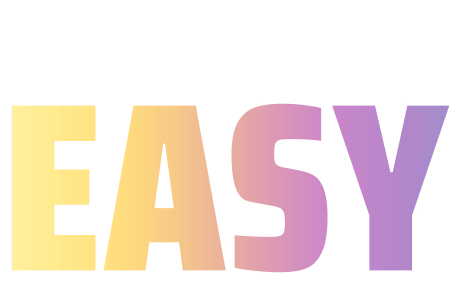 You may think sitting in rush-hour traffic tests your endurance, but try taking the wheel and following nearly four miles of tight turns that unfold into straightaways taken at 180 mph, each corner demanding split-second maneuvering and intense concentration. Watch that and you’ll understand why professional racers consider this one of the most exciting—and grueling—events in competitive motorsports. Whether during the famed Twelve Hours or any time of the year, the Château Élan Hotel & Conference Center puts you beside the Sebring International Raceway; in particular, the legendary hairpin turn that is the racing equivalent of sitting courtside at a basketball game or snagging a seat on the 50-yard line. 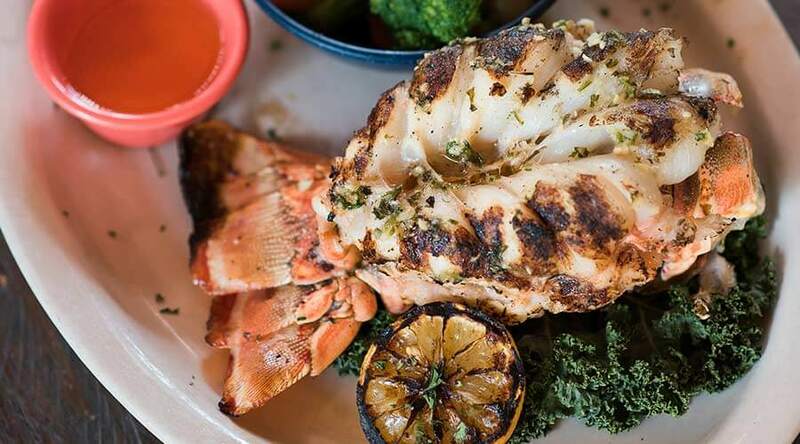 Seafood, steaks and country fixins are cooked to perfection at Cowpoke's Watering Hole with indoor seating, a tiki hut, karaoke and live entertainment. You’ve nearly done it all, and now it’s time to see Sebring as the locals do. At Cowpoke’s Watering Hole, a tiki bar and a dozen televisions broadcasting network games create an atmosphere that brings out the best in everyone. Line-dancing lessons, karaoke and live music performed on an outdoor patio enhance the festive setting. Exhilarating, invigorating, liberating—Sebring is fun at any speed.